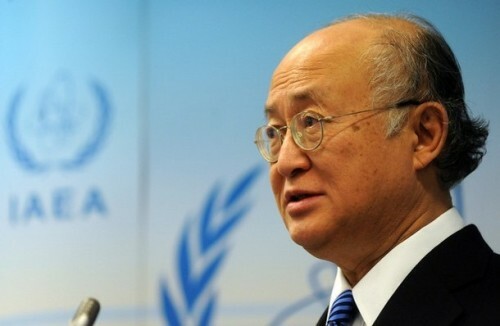 Vienna, March 29, 2011 (KATAKAMI.COM) — The U.N. nuclear chief said Monday he is convening a high-level conference to examine safety procedures at nuclear plants worldwide in the wake of the Japan disaster, Japan Today reported on Tuesday. Yukiya Amano said his International Atomic Energy Agency will hold the meeting possibly in late June. He said the meeting will focus on assessments of the Fukushima Daiichi disaster, lessons that need to be learned and ways of strengthening the international response to such accidents. He said that—beyond experts—the IAEA’s 151 members will be sending government representatives, saying presence at a “political level” is necessary due to the seriousness of the crisis. ‘‘The critical situation in Fukushima Daiichi has still not been overcome and it takes some time to stabilize the reactors,’’ Amano said at a press conference. Amano also repeatedly emphasized that the situation at the plant in Fukushima Prefecture ‘‘continues to be very serious,’’ while adding that he believes that the problem will be solved through the efforts of those at the site. TOKYO, March 29. 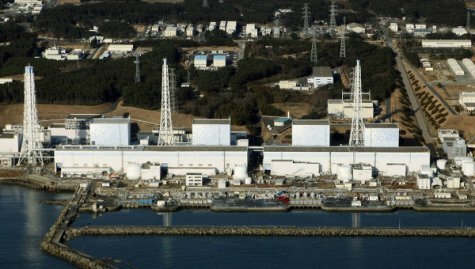 2011 (KATAKAMI.COM / AP ) – Workers have discovered new pools of radioactive water leaking from Japan’s crippled nuclear complex that officials believe are behind soaring levels of radiation spreading to soil and seawater, AP reported. The Fukushima Dai-ichi power plant was crippled March 11 when a tsunami spawned by a powerful earthquake slammed into Japan’s northeastern coast. The huge wave destroyed the power systems needed to cool the nuclear fuel rods in the complex, 140 miles (220 kilometers) northeast of Tokyo. 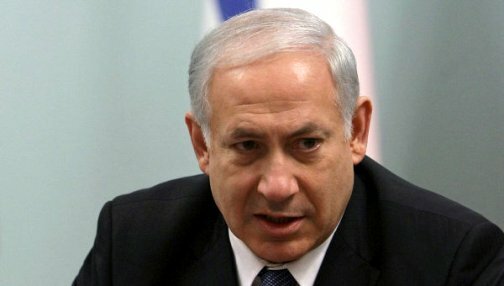 MOSCOW, RUSSIA, March 24, 2011 (KATAKAMI.COM) — Despite the current unrest in the Middle East, the international community should continue to insist on the closure of Iran’s nuclear program, Israeli Prime Minister Benjamin Netanyahu said on Thursday, RIA NOVOSTI reported. “The growing tensions in the Middle East increase various risks, and radical Islamic movements could take advantage of these risks,” Netanyahu told journalists in Moscow. Netanyahu will meet Russian President Dmitry Medvedev later on Thursday to discuss the Palestinian-Israeli conflict and the situation in Libya. “If they manage to develop nuclear arms this regime will never fall. And they will threaten other countries and you too,” the Israeli PM said. 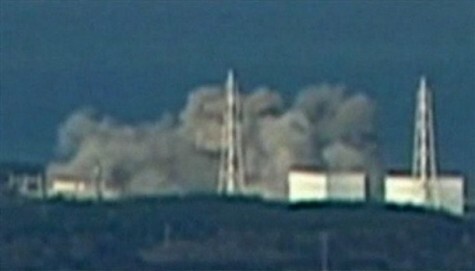 Japan's critical situation stays alarming as a number of around 26,000 people have lost their lives or are presumed dead. 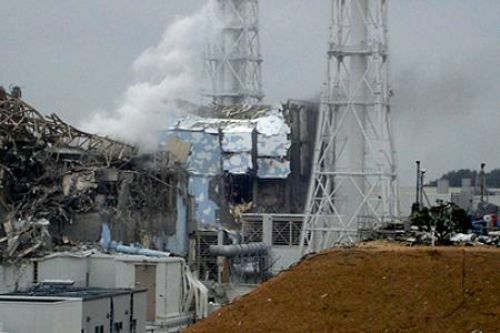 JAPAN, March 24, 2011 (KATAKAMI.COM / PRESS TV / AFP )) — Three workers at reactor 3 of Japan’s Fukushima Prefecture have been taken to hospital for radiation, while the nuclear crisis keeps high the life-threatening concerns of the disaster. Japan’s nuclear safety agency said the workers of the Fukushima Daiichi plant were hospitalized after being exposed to radiation, AFP reported Thursday. March 11 witnessed an extremely fatal earthquake followed by a gigantic tsunami in northeastern Japan, while so far at least 26,000 people have died or are presumed dead according to the National Police Agency. The National Police Agency said on Thursday that 9,700 people have so far been killed and over 16,500 more are presumably dead. There are fears of a much higher death toll from the disaster that has displaced hundreds of thousands of Japanese. 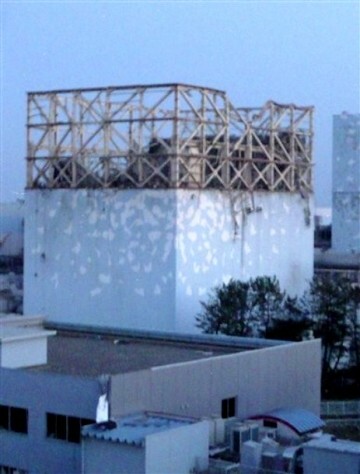 The mega-quake has also affected the presumably quake-proof Fukushima nuclear plant. Efforts are underway to cool down overheating reactors at the plant. 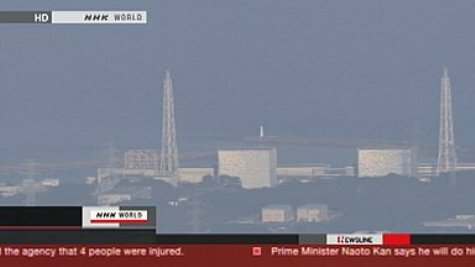 The Japanese government has ordered the evacuation of about 200,000 people living in a 20-kilometer (12.4-mile) area around the nuclear power plant, and told people living between 20 kilometers and 30 kilometers (18.6 miles) from the plant to remain indoors. On March 11, a 9.0-magnitude earthquake, off the northeast coast of Japan’s main island, unleashed a 30-foot (10-meter) tsunami wave and was followed by more than 50 aftershocks for hours. January 04, 2011 (KATAKAMI / VOA) — Iran has invited foreign diplomats to tour its nuclear facilities, but diplomats say Tehran has left out several key world powers. Iranian officials have suggested that the all-expenses-paid visit take place on January 15 and 16, ahead of Iran’s talks on its nuclear program in Istanbul later this month with world powers. Representatives of the P5+1, a group comprised of the five permanent members of the U.N. Security Council and Germany, are scheduled to be meet with Iranian officials later this month. Diplomats familiar with the invitations said Monday that Iran sent them to Russia and China – two of the P5+1 members – along with Egypt, Cuba and Hungary, which currently holds the EU presidency. But the diplomats said Iran did not invite the other four P5+1 members – the United States, Britain, France and Germany. Foreign Ministry spokesman Ramin Mehmanparast said Tuesday that invitations were extended to representatives of some European Union countries, some members of a group of non-aligned nations and some of the P5 +1 members. The U.S. has been one of the harshest critics of Iran’s nuclear program, which it suspects is being used to develop nuclear weapons. Iran says its nuclear program is for peaceful means. China has confirmed it has received an invitation, but did not specify if it will send a representative. A foreign ministry spokesman said China is in communication with Iran. Iranian officials say the tour would include a visit to the country’s uranium enrichment site at Natanz as well as its heavy water facility at Arak. Western powers want Iran to halt its enrichment program, which they suspect is a cover for an effort to build a nuclear arsenal. 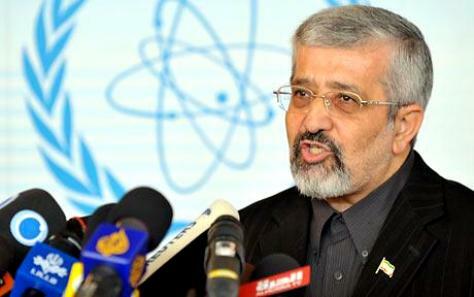 Iran says it has the right to enrich uranium for civilian use and asserts that it does not want atomic weapons. 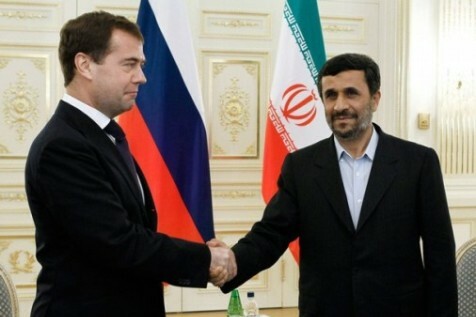 January 04, 2011 (KATAKAMI / TELEGRAPH.CO.UK) — Iran has invited Russia, China, the EU and its allies to tour its nuclear sites, in an apparent move to gain support ahead of a new round of talks with six world powers. In a letter seen by The Associated Press, senior Iranian envoy Ali Asghar Soltanieh suggests the weekend of Jan. 15 and 16 and says that meetings “with high ranking officials” are envisaged. The offer comes weeks before Iran and the six powers follow up on recent talks that ended with agreement on little else but to meet again. The US was not among those invited to tour the sites. The new round between Tehran, and the permanent UN Security Council members (USA, Russia, China, Britain and France) plus Germany, is tentatively due to take place in Turkey in late January. It is meant to explore whether there is common ground for more substantive talks on Iran’s nuclear program, viewed by the US and its allies as a cover for secret plans to make nuclear arms – something Tehran denies. Instead, the Islamic Republic insists its uranium enrichment and other programs are meant only to generate fuel for a future network of nuclear reactors. The offer of a visit comes more than three years after six diplomats from developing nations accredited to the IAEA visited Iran’s uranium ore conversion site at Isfahan, which turns raw uranium into the feedstock gas that is then enriched. 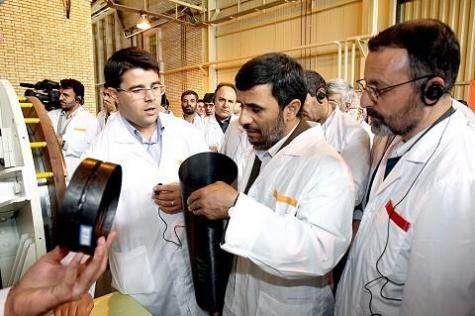 Participants then saids they could not make an assessment of Iran’s nuclear aims based on that visit to that facility in central Iran.